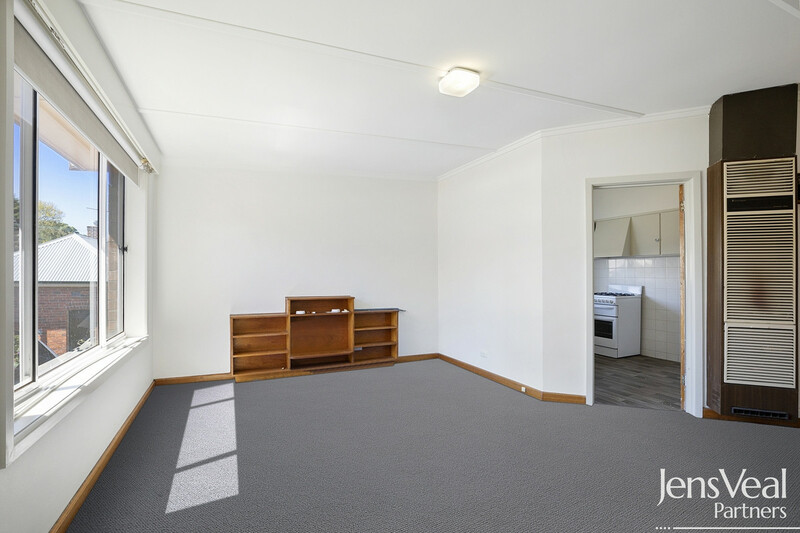 There has never been a better time to buy a blue-chip property and this one bedroom unit certainly fits the bill. 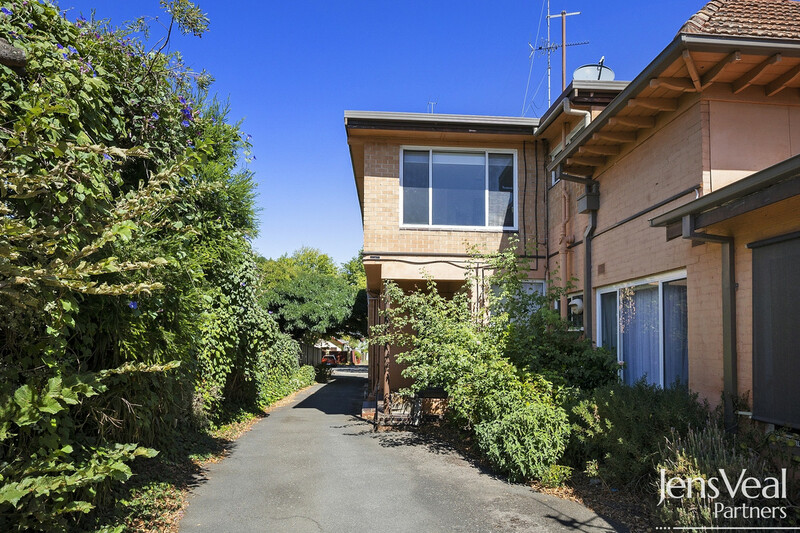 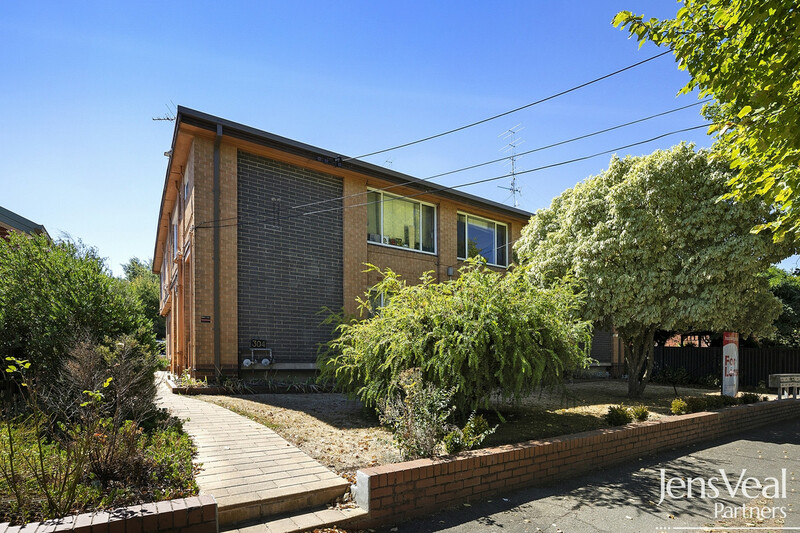 Ideal for the investor with a rental appraisal of $220/wk, visiting doctor or downsizer, this home is just minutes away from the train station and the CBD. 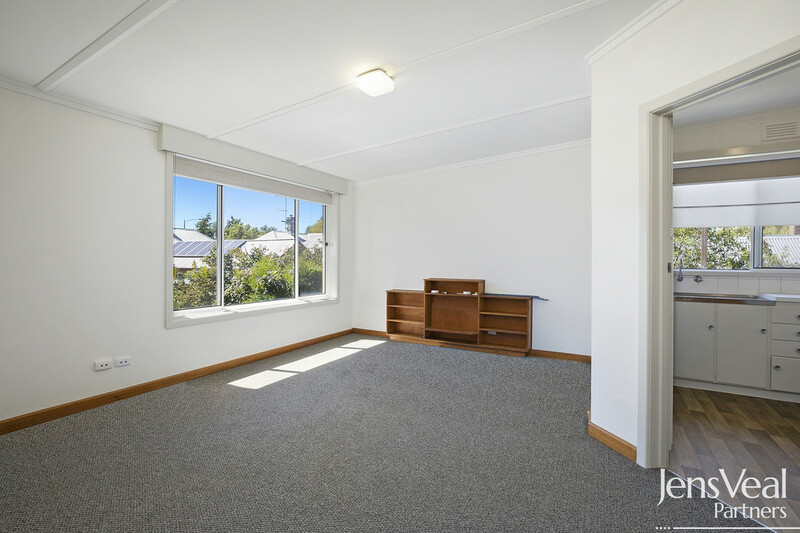 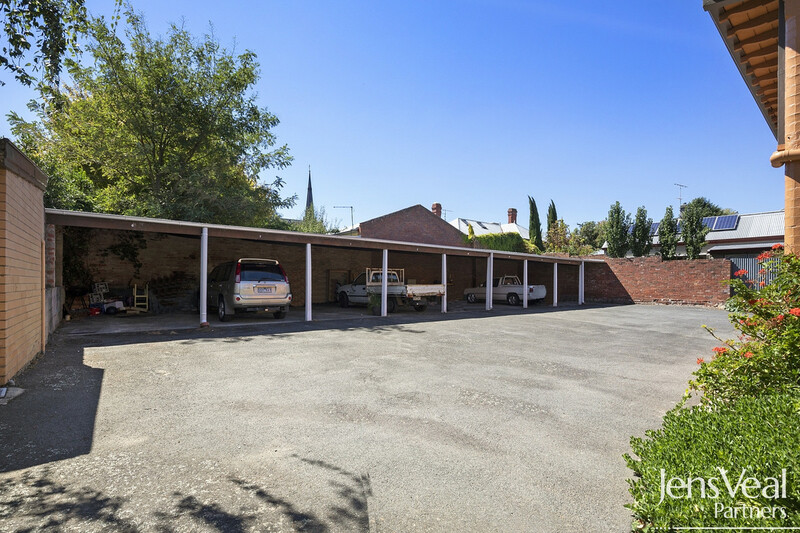 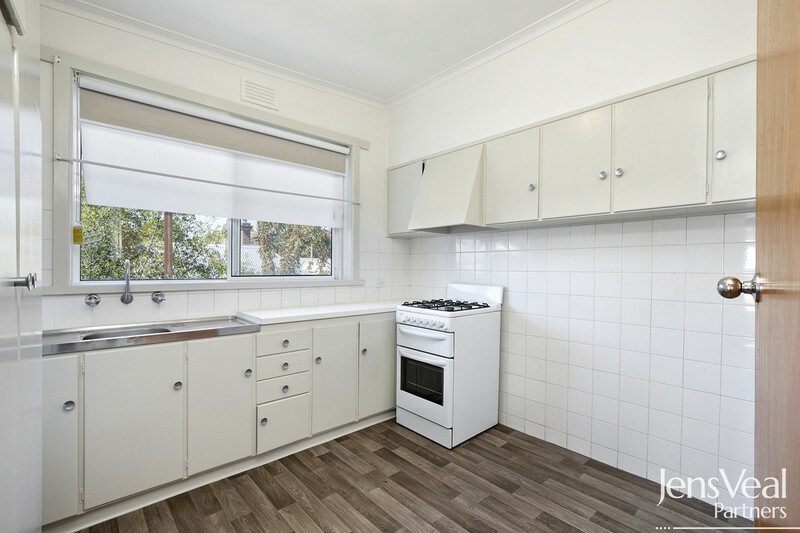 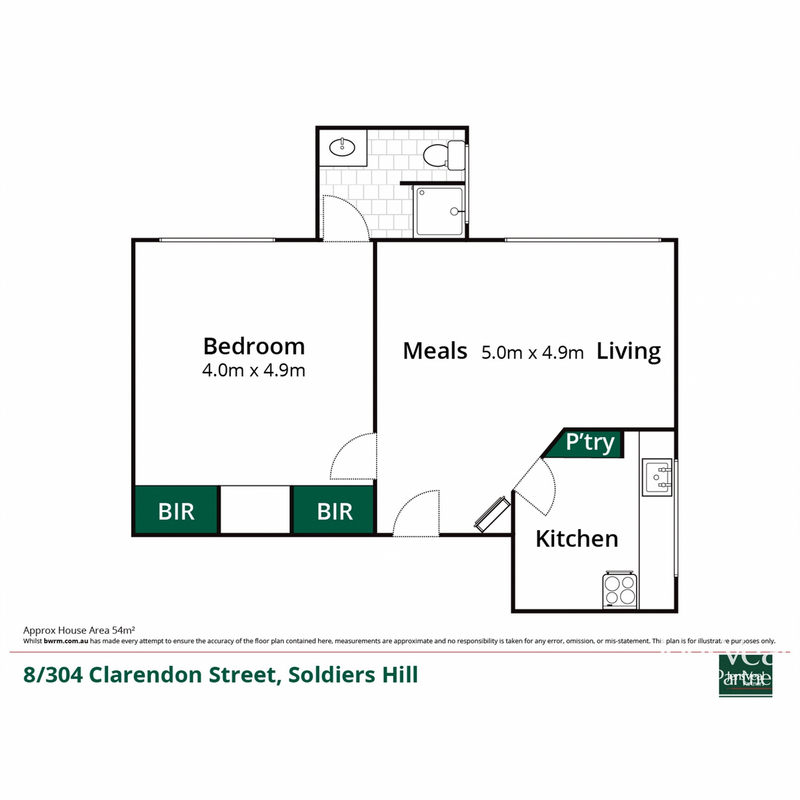 Located in highly prized Soldiers Hill, we offer a freshly painted, renovated apartment with new floor coverings and blinds with separate under cover car parking. 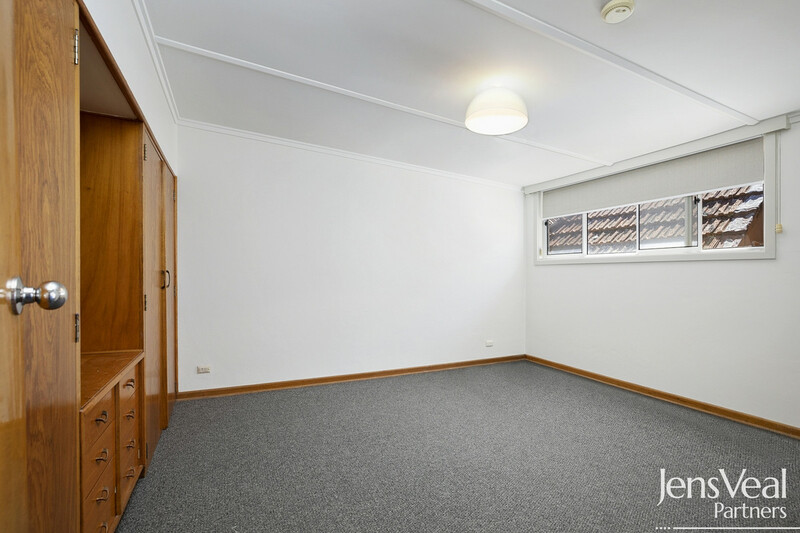 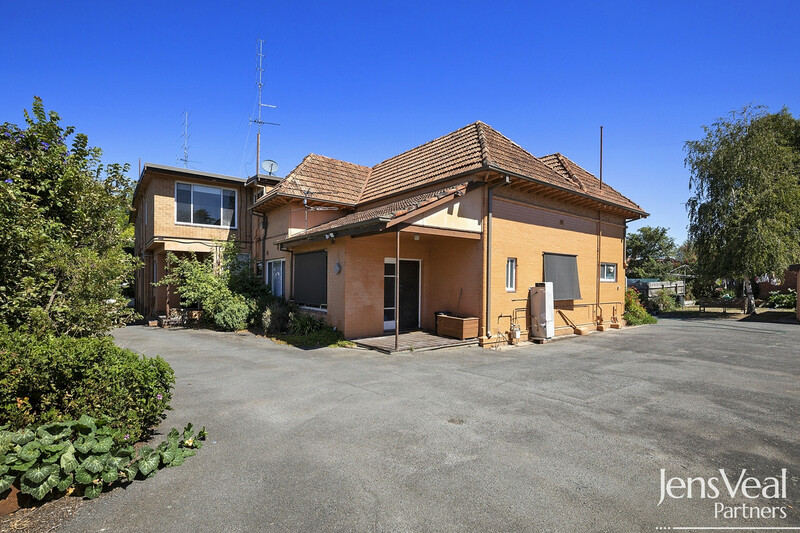 If you are searching for that perfect property close to all the action then this apartment deserves your urgent attention. 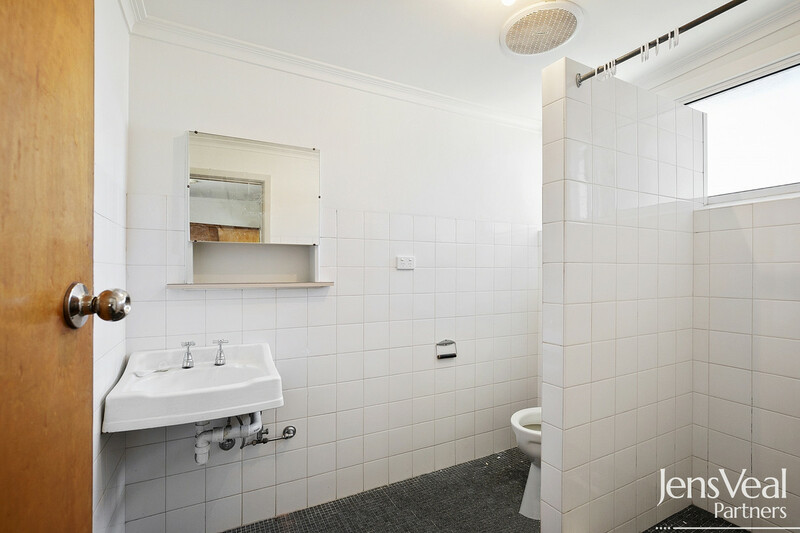 Be quick to inspect this one.